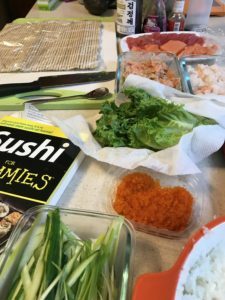 My happy, happy, joy, joy occurred the other day when I was making sushi at home. I was lucky enough to go to my favorite Japanese grocery store and wanted to take advantage of having access to sashimi grade fish. 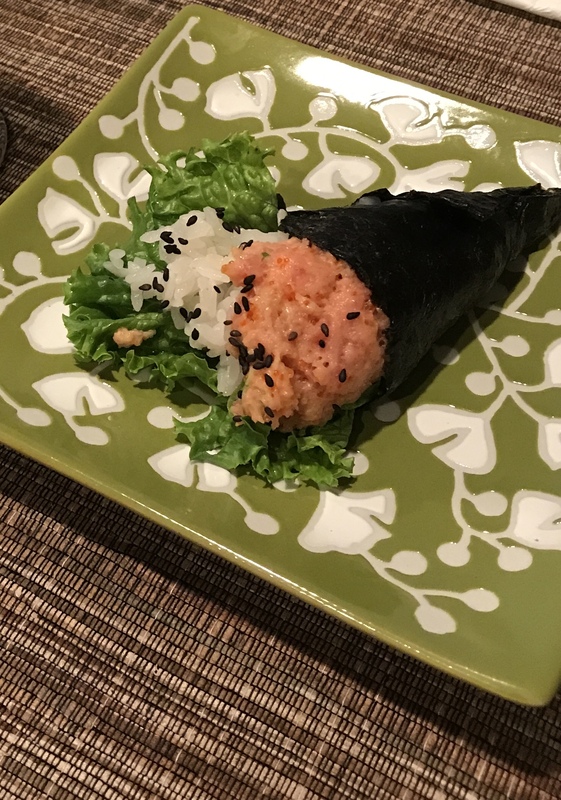 I enjoy making maki (sushi rolls) and feel fairly confident that I can make successful presentation BUT I have never been able to accomplish the perfect spicy tuna hand roll (temaki or sushi cone). 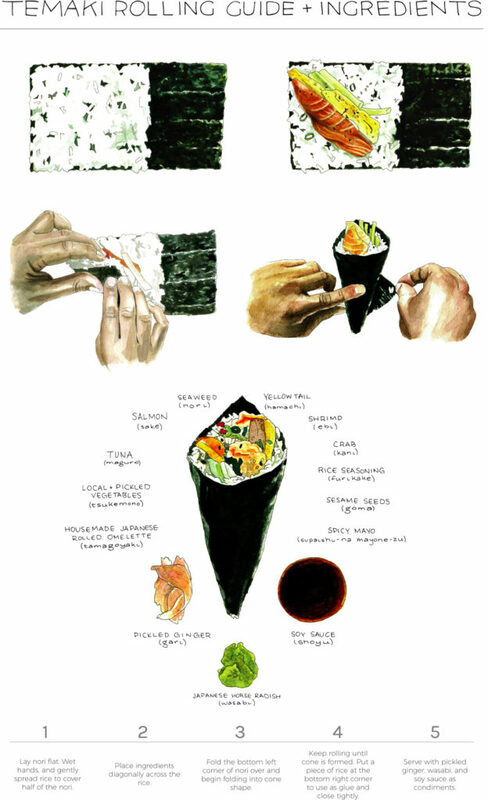 I found this illustration on a random website (Gohan Sushi). I loved how clearly it laid out each step. When I saw it, it was like a lightbulb finally went on over my head. My angles have been all wrong in the past…I can do this…I can make the first happy, happy, joy, joy roll. I broke my nori into a half sheet and gently laid down the rice. I topped the rice with a large piece of lettuce and heaping spoonful of spicy tuna. A couple of slices of cucumber and it was the moment of truth….I started to roll. I did it. I DID it!! I DID IT!!!!! I finally made a spicy tuna hand roll. It was beautiful and I felt victorious. HAPPY. HAPPY. JOY. JOY. My kitchen confidence hasn’t felt this large since the first time I executed my first poached egg. I am happy that I never gave up on this goal and I am joyful for the success. 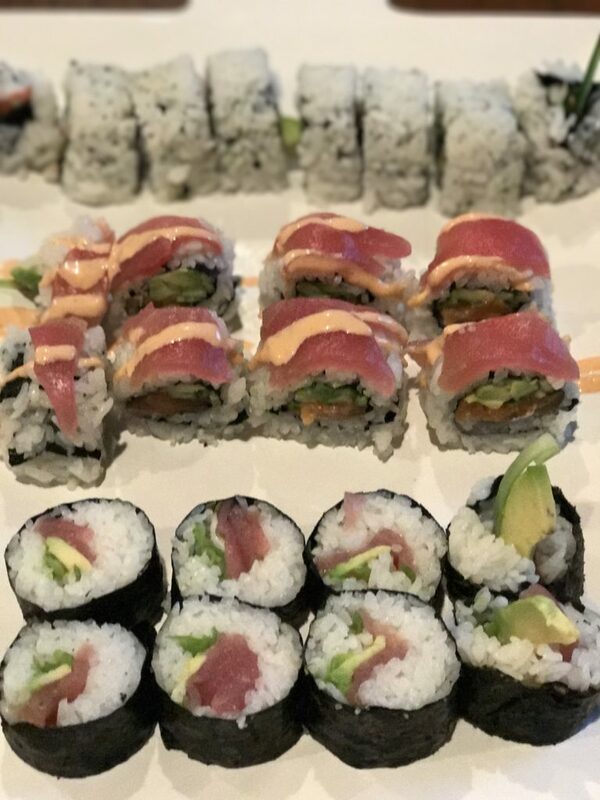 Now I realistically know a lot of you don’t make sushi at home or have a fear of making any dishes with raw fish…..but the spicy mayo I use on my tuna is pretty excellent and can be used on cocktail shrimp or in an awesome crab salad. Any which way you use it will give yourself a happy, happy, joy, joy moment. 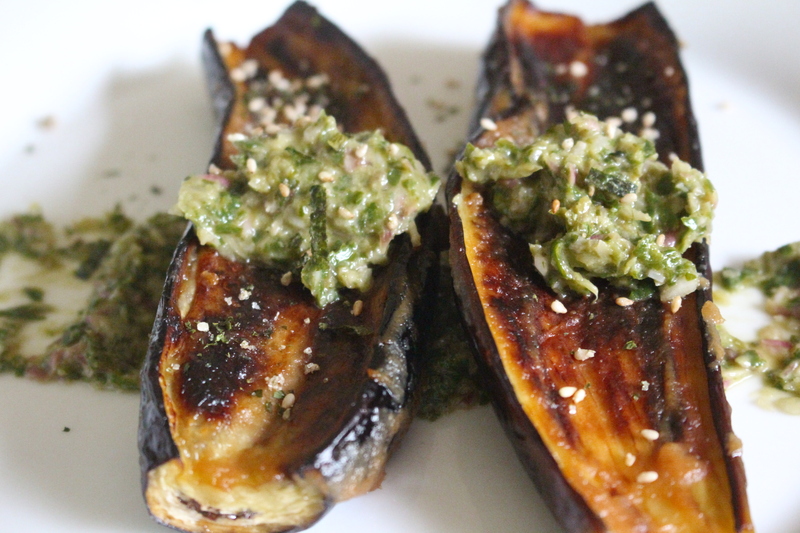 In a small bowl, mix mayo, sesame oil, roe and only 1 tablespoon of the sriracha sauce. Taste it. 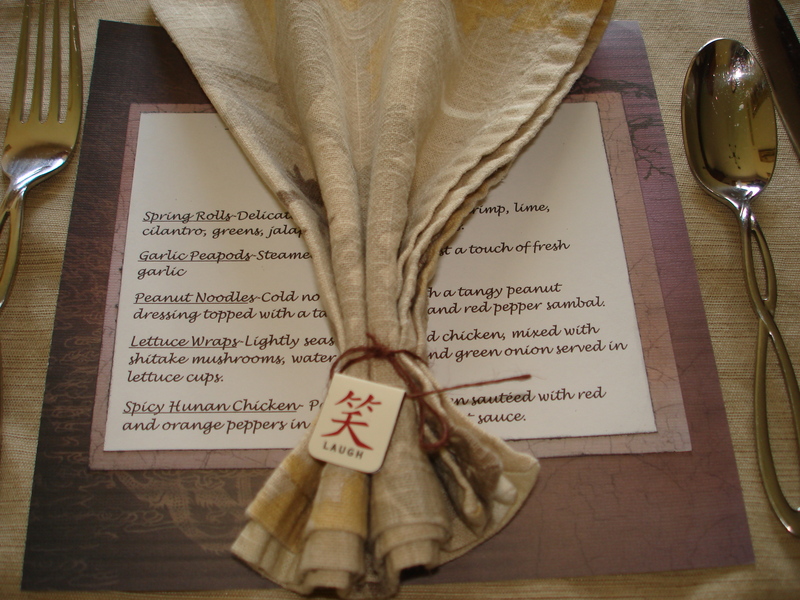 It is going to get a little spicier after you let it sit for a while but you can add more now. Cover the bowl and let chill in the fridge for about an hour. Taste it again. Add more sriracha if it needs a boost. 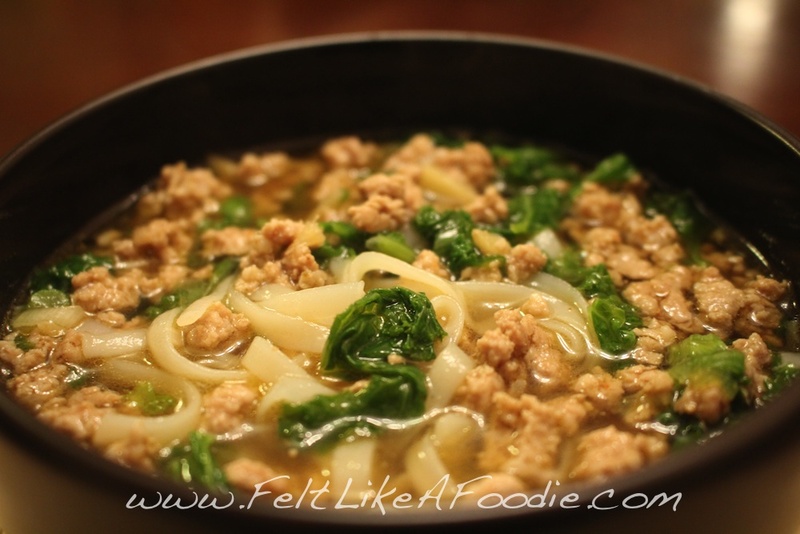 Mix with your favorite seafood ingredient. You can also just add a squiggle of mayo to any dish to jazz it up.